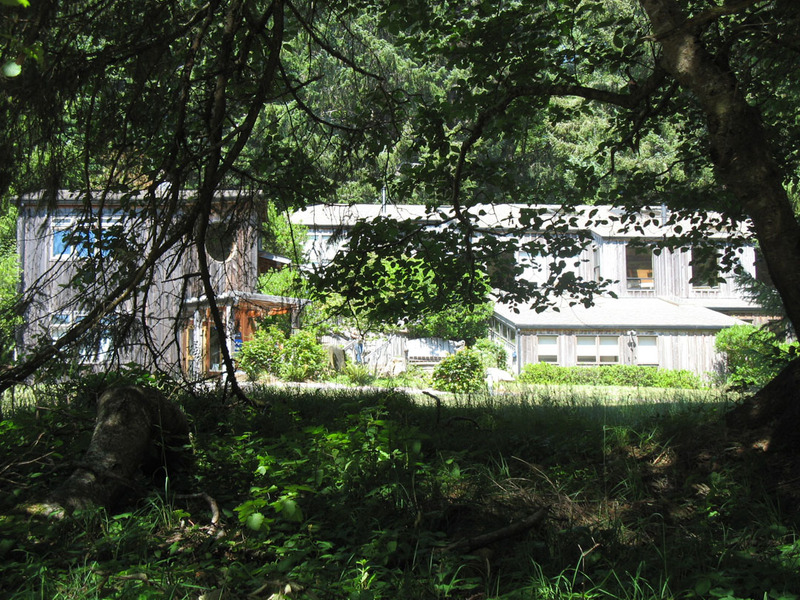 I just spent two amazing days at a writing workshop at the Sitka Center for Art and Ecology on the Oregon Coast. The workshop, Write for Kids!, rekindled my interest in nature writing and helped guide me in the direction of nature writing for children. 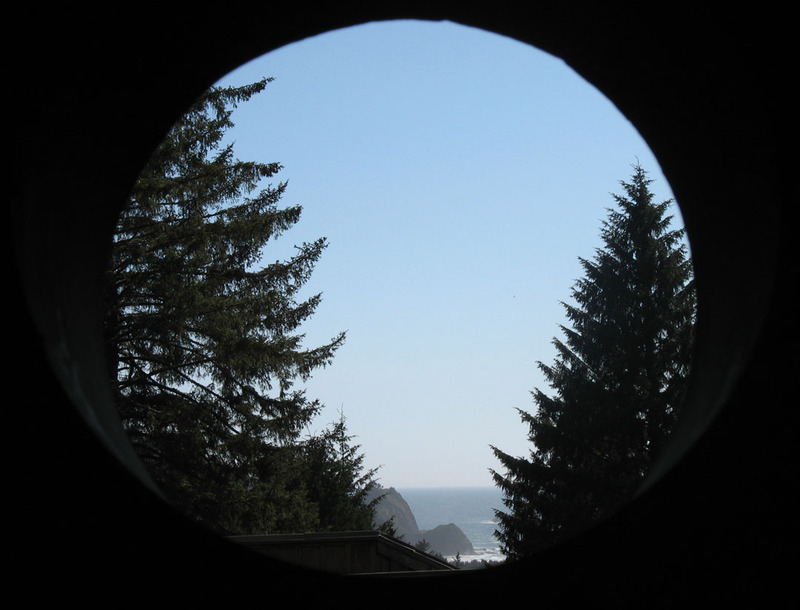 Sitka’s surrounding landscape, in combination with the skills I developed at the workshop, synergistically nourished my whole being. I truly breathed the beauty around me! More photos on Flickr. This entry was posted in Beauty, Create, Family, Learn, Nature, Road Trip, Write. Bookmark the permalink.